First National Battery is a proponent of the ‘design for disassembly’ principle and is committed to closing the production loop by conceiving, developing and manufacturing products with safe disposal and recycling opportunities in mind. We pride ourselves on being an environmentally responsible company and comply with the ISO 14001:2004 Environmental Management System. We are dedicated to recycling initiatives and sustainable development. In keeping with this, we have established an entire division, Scrap Batteries, to focus solely on the collection and recycling of used lead acid batteries across SA. Automotive battery components, which include lead, plastic and sulphuric acid are harmful to our environment if they are not properly treated. Fortunately, most of the components of these batteries are well suited to recycling.First National Battery is one of the few organisations in SA with the necessary facilities and knowledge to ensure the safe recycling and disposal of lead acid battery components. We established a recycling facility in Benoni to reduce the risk of polluting our environment, prevent waste and to control the quality of lead being used by First National Battery to manufacture new batteries. 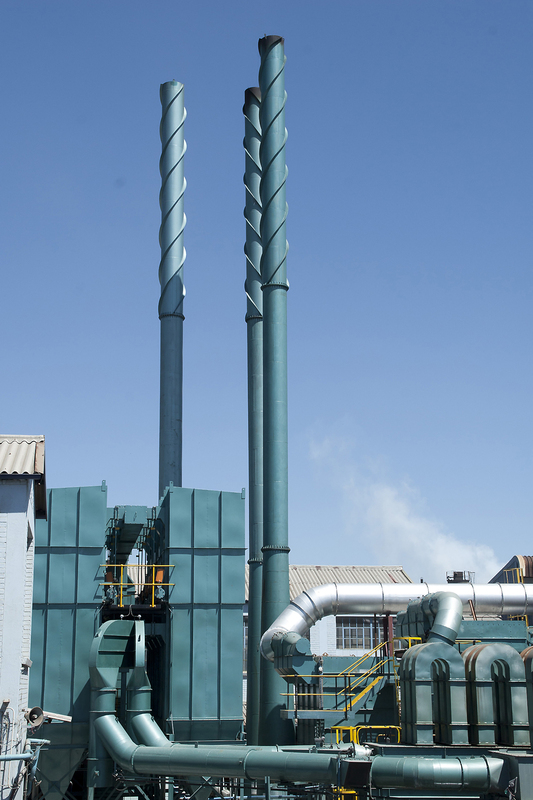 This recycling facility includes a battery breaker, an effluent plant that treats the acid, a lead smelter, a blending kettle to produce specialised alloys and scrubbers to control environmental emissions. A plastic processing plant has also been commissioned. First National Battery can issue registered disposal certificates for ISO companies on request – thereby completing the entire reprocessing cycle.